At La Poste Eatery in Clifton, artist M. Katherine Hurley is telling a story over dinner. 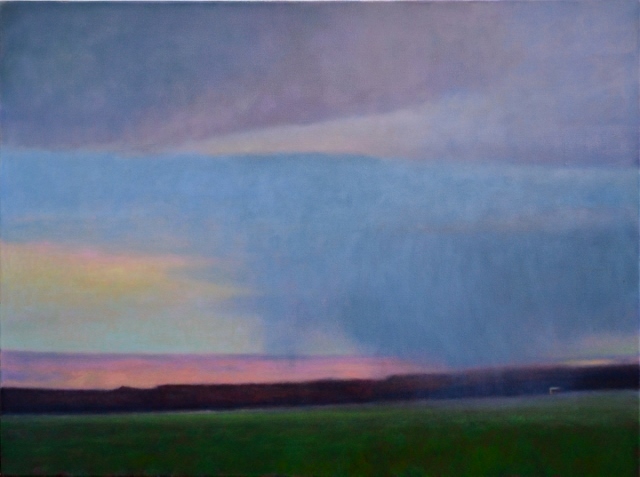 Her story, “Returning Home,” is on the walls, in colors good enough to eat – if she will forgive me for saying that – in a series of ten works that reflect a trip from Ohio to the west coast and home again. Diners may certainly enjoy the paintings without figuring all this out, but they may find a closer look rewarding if they read the modest explanation of the show, on the far wall to the left as one enters the restaurant. There the tenth and final painting of the exhibition, surprisingly small, appears above the show’s description and is next to the expansive painting labeled Number One. The works are more or less in numerical order, although there’s a jump from wall to wall. The journey was made by air and the paintings seem themselves almost constructed out of air, so insubstantial are the gauzy scenes in some of them. 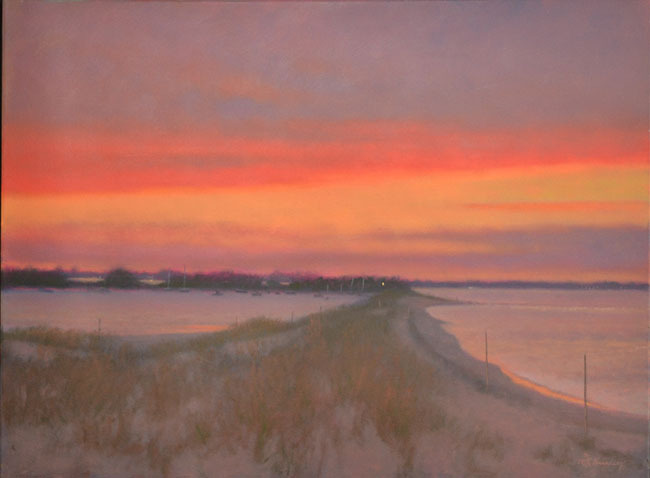 Hurley has an obsessive’s delight in color and in these works is tirelessly inventing new arrangements of luscious blues, nature’s greens, pinks that almost move out of pastel mode and oranges shot through with yellow. Her titles give hints at what’s going on: “Summer Rain,” is the trip to the airport, apparently, and the next, Number Three, is “Up and Away,” with the ground dark and the sky bright with a new day. In the next, “Between Heaven and Earth,” the blues of heaven blend with greens of earth. Turquoise fields as seen from the sky come next, and before long we are on the ground, on what seems to be a farm. The visit isn’t long, however; the seventh painting has us in the air again. Then the lovely sight, as all who live here and fly home from time to time can attest, is what is unmistakably our river making its timeless way west. 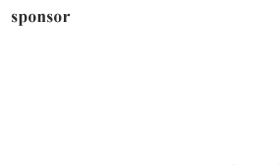 This is the most specifically suggested of any of these works. Strong blue trees anchor the next painting, with the equally strong orange – the orange that marks almost all of these works – seen at top. And the final, small painting mentioned before, hung just to the left of the exciting, commanding Number One, concludes the story. Number One and Number Ten are of the same place, home, and the smallness of the final piece can be understood as folding home in around oneself, being comfortable and enclosed and safe after adventures abroad. These are easy works to like, their enchanting colors like a veil thrown out to draw you in. 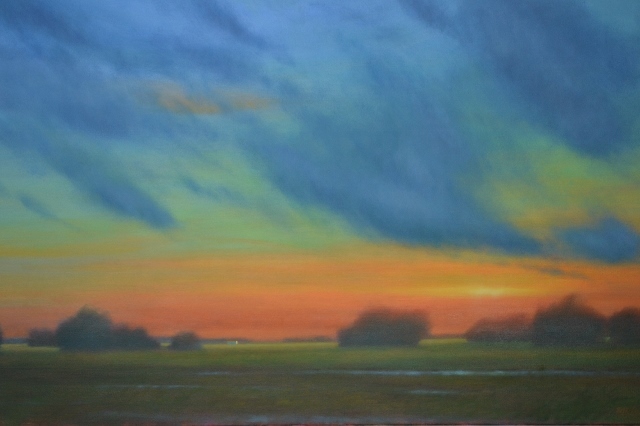 Hurley works in oils and pastels, and the works here reflect both. Seven are oil on canvas, two are pastels, and the final painting, the small one in which the traveler retreats with memories of what has gone before, is oil on linen. 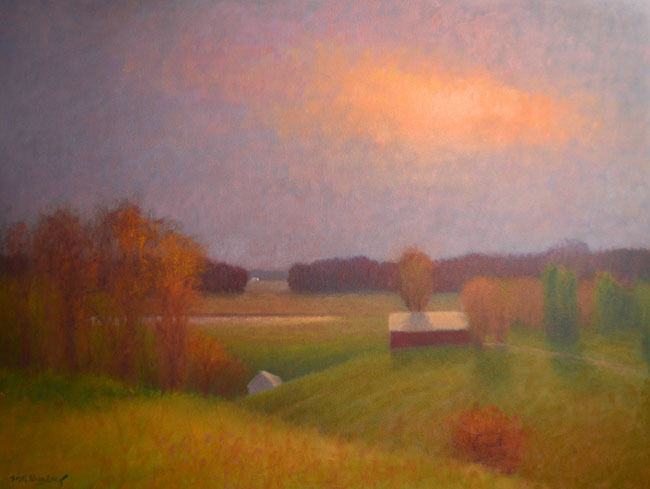 She has often explored landscape in oil and pastel in various modes, some more precise than the works on view here. It might be that a work one wanted to live with, finding further complexities and relationships, would not be quite so filmy as those seen here; on the other hand there is continuing pleasure in color so lovingly applied. She teaches both oil and pastel and her work is represented in a number of public and private collections. 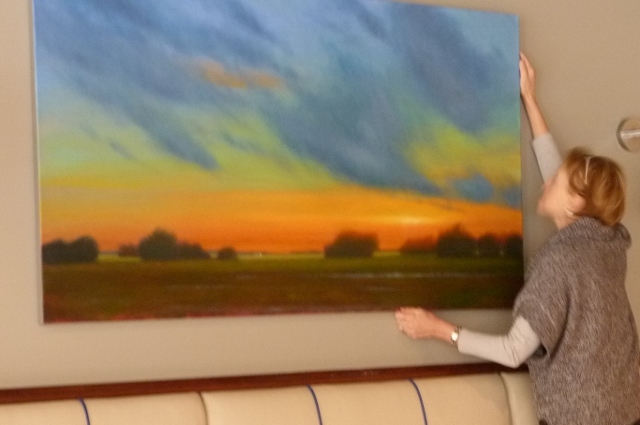 Returning Home can be seen at La Poste Eatery, 3410 Telford Street, Clifton, through April 14. The restaurant opens at 5:30 p.m., closes at 10 p.m. on weekdays and at 11 p.m. Fridays and Saturdays; closed Sundays and Mondays. If you were to pass by, say about 4:30 some afternoon, and come in saying you want to look at the paintings I can’t think you would be turned away. I wasn’t.